Shane O’Connell is named in the LM4x for the U23 World Rowing Championships alongside Stephen O’Connor (UCC), Colm Hennessy (Shandon) and Fintan McCarthy (Skibbereen). 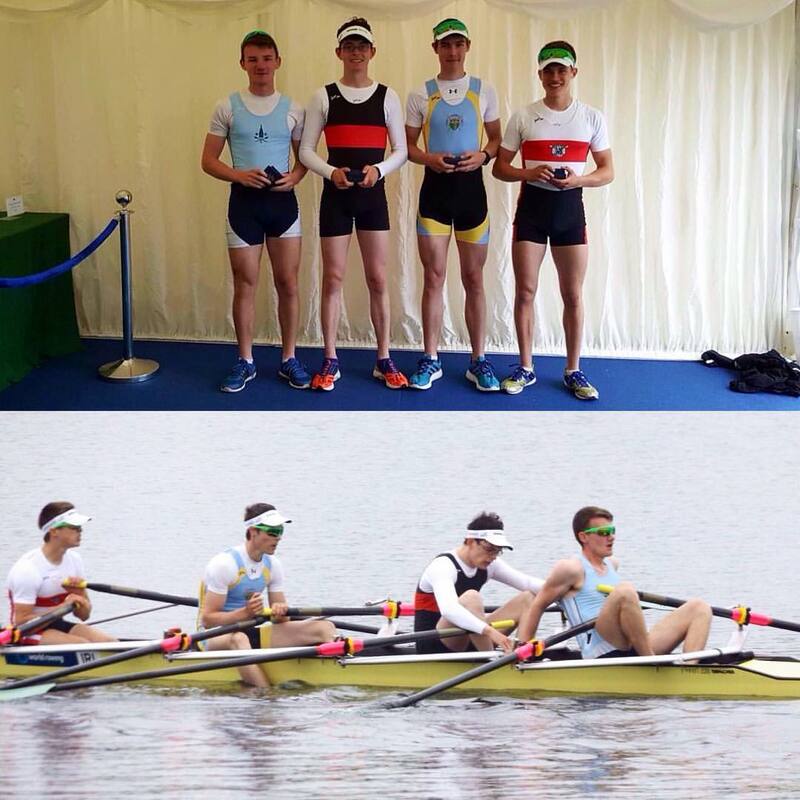 This crew had a very successful weekend at Dorney Lake recently, winning Senior 4x and Elite 4x at Metropolitan Regatta. 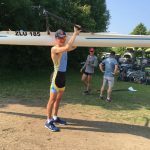 Ad Astra scholar Andrew Goff is nominated for the M1x at the World University Rowing Championships, having also picked up a win at Metropolitan Regatta in Lightweight Elite 1x. 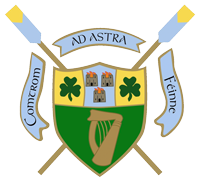 UCD Ladies Boat Club provide three of the W4- for the World University Rowing Championships in Eimear Lambe, Siofra Bennett and Kara O’Connor, with the crew completed by UCD alumni Aoife Feeley (currently UCC). This crew will also be coached by UCDLBC’s Giuseppe de Vita. Meanwhile, Aileen Crowley and Olivia Blundell (Belfast) form the W2x. 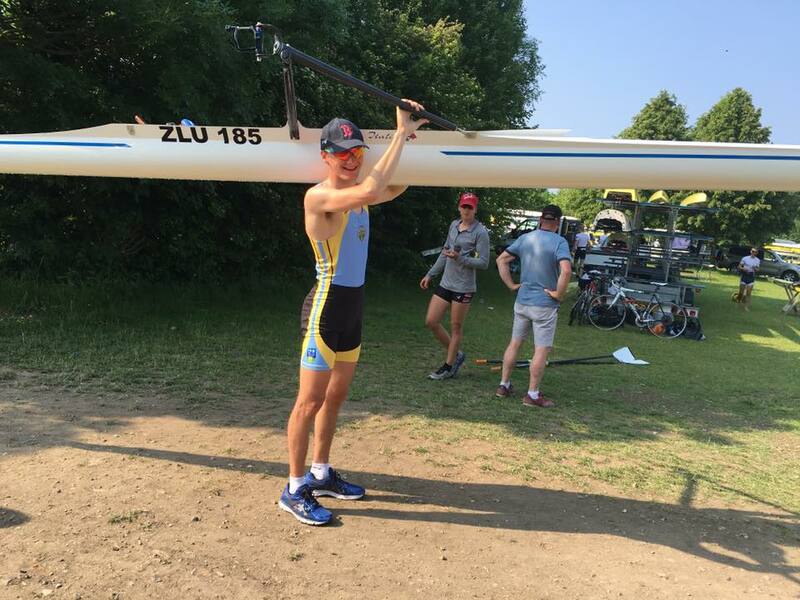 Injury meant that UCD’s David O’Malley and Shane Mulvaney could not trial their pair for the U23 LM2- but they will be given a chance to prove their speed and book a place on the team at the Irish Rowing Championships on 16th July. Congratulations to all athletes and best of luck over the coming months! 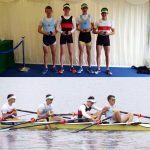 Full announcement is on Rowing Ireland.